Commercial property firm Vail Williams has secured a hat-trick of deals in Birmingham totalling nearly 40,000 sq ft. The biggest of the three deals was the sale of 34,560 sq ft of industrial/warehouse premises at 65 Cheston Road, Aston, to new owner-occupier ABC Racking. The building, which also contains offices, lies within a well-connected 2.4-acre site a mile from Birmingham city centre and just half a mile from the A38 (M) Aston Expressway. 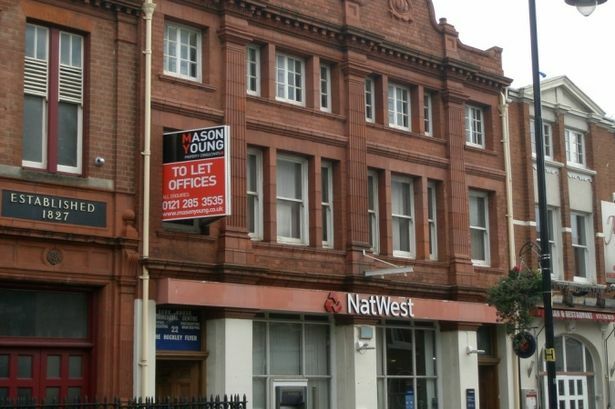 The second deal was the freehold investment sale of a three-storey office block at 22 Frederick Street – known as York House – in the Jewellery Quarter. The 3,651 square feet included space on the ground let to Royal Bank of Scotland, and vacant first floor and second floor let to a well-established marketing firm. The hat-trick agreement was the letting of 1,717 square feet of office space in Neville House, Waterloo Street, in prime position in the heart of Birmingham.